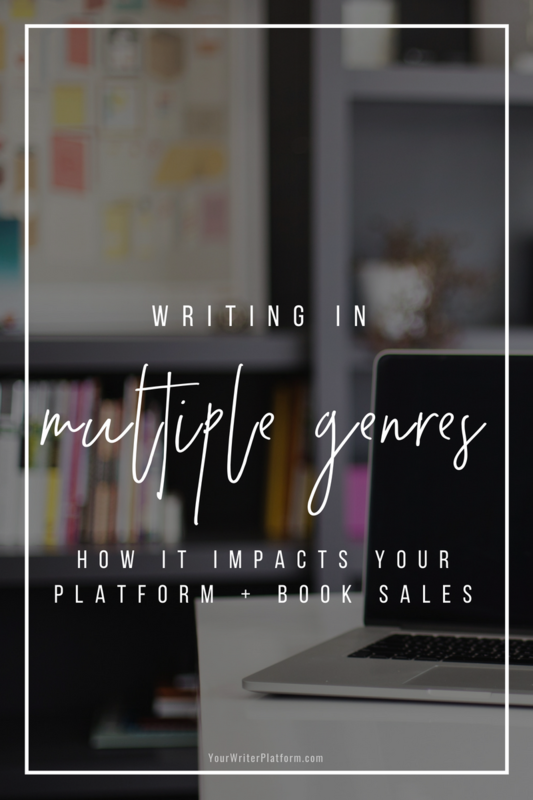 Why is it that your book marketing is falling short? 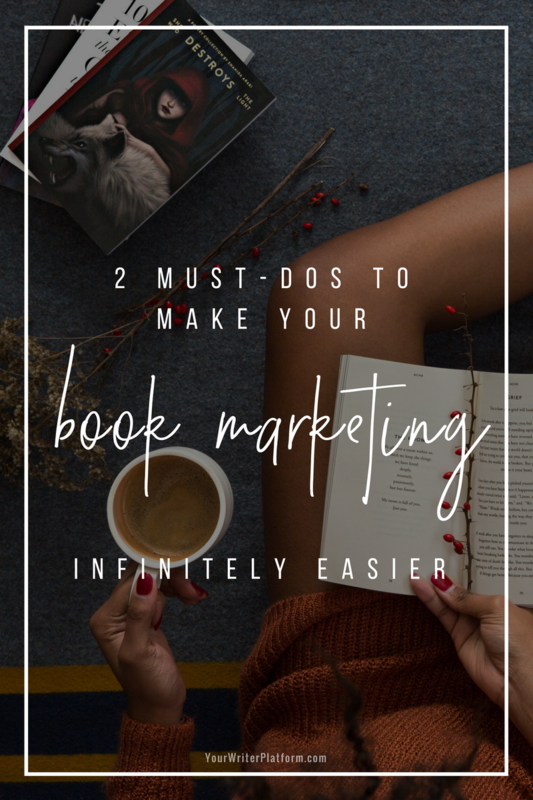 You’re trying to implement as many of the tricks and tips that the ‘experts’ recommend, but few of your marketing tactics are gaining traction. Sure, you haven’t tried EVERYTHING yet, but you’ve tried enough to move the needle at least a smidge, right? 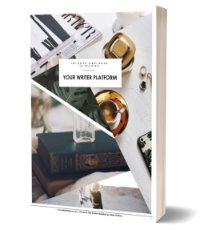 There’s no question that building a strong platform takes time, and gaining momentum–even with a sound marketing plan–requires the patience of a saint. But something just isn’t jiving. 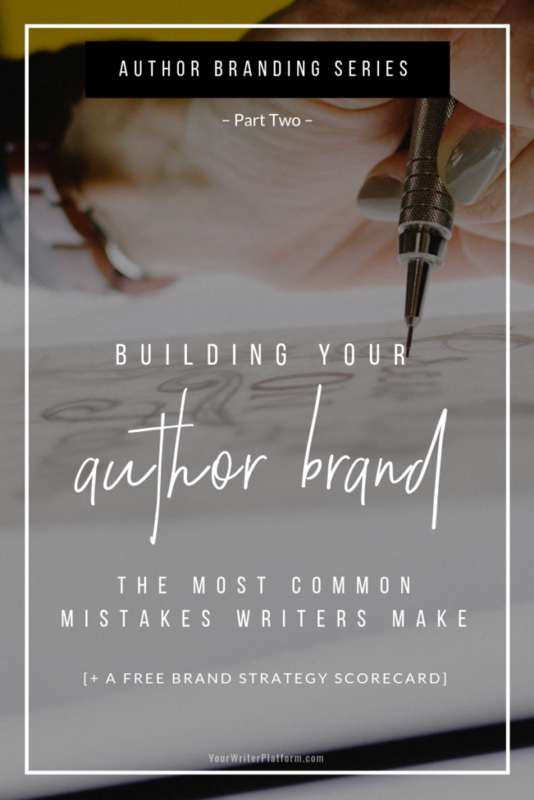 A solid structure needs a strong and stable foundation, and what many authors do is rush to build their platform without first laying a proper footing. 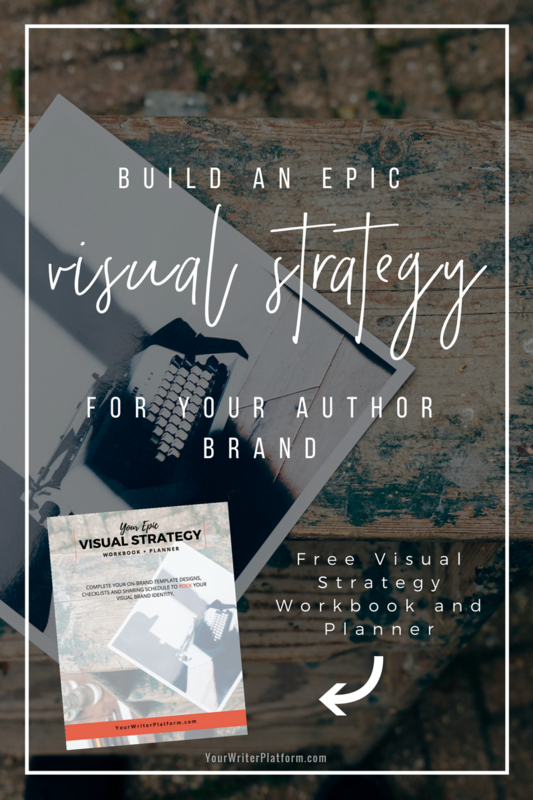 Each time you add another tactic, another strategy, another layer of your marketing plan, the framework becomes more unstable and things start to fall apart. Methods that should make an impact, produce less than stellar results. 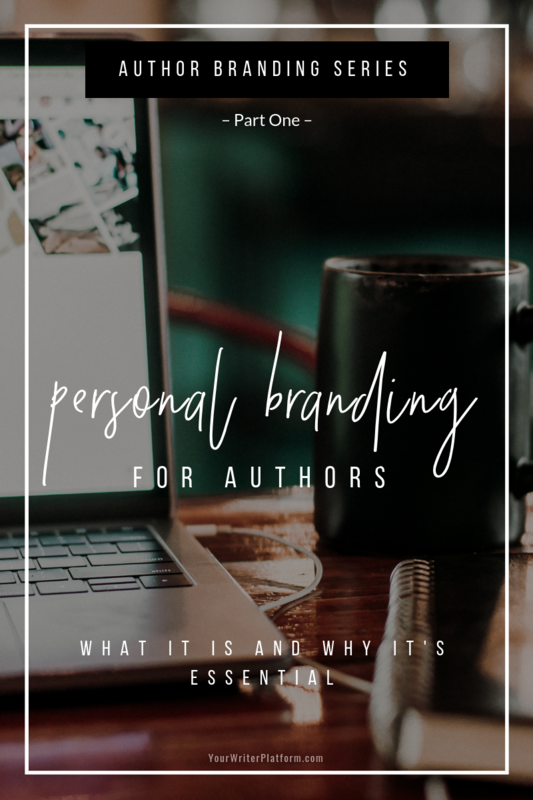 Effort wasted and wheels spinning, frustrated authors conclude that it’s not marketing, but luck that produces standout success for bestselling authors. No. And here’s why: what you’re missing is the first brick.